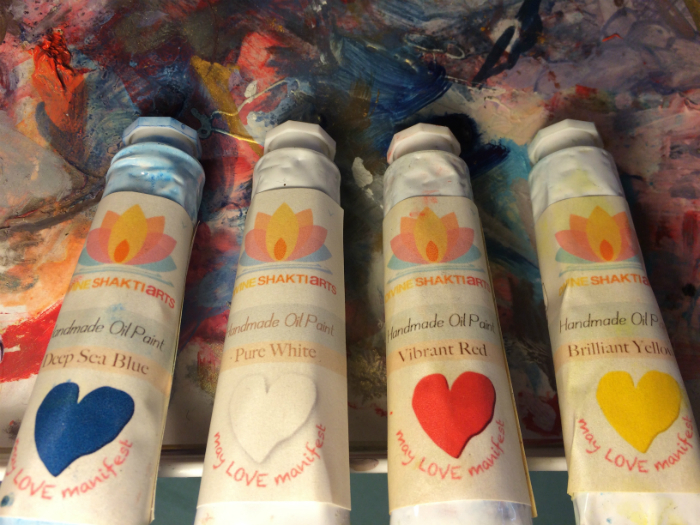 Divine shakti arts handmade oil paint and colored compound is made with high pigment ratios, quality mediums and infused with our hard work and joy of color. Let’s take your painting experience to the next level with some of the most vibrant paint artists could want. It is our pleasure to present you with this artists tested product. Our colored compound is perfect for any business or builder looking to refine and touch up a project. It is a unique blend that has proven to be very effective in masking aesthetic defects within a construction or working space. Our Artisan Paint is made from the highest quality ingredients and is perfect for use by professionals and beginners. We really think you’re going to love this paint and a handful of artists have told us it’s some of the best paint they’ve used! DSA Paint is manufactured by local artists native to Hudson Valley, NY. 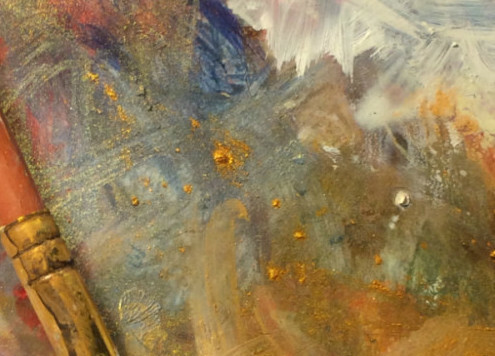 Artists know what to look for when crafting and creating paint and the pigments and textures speak of the knowledge and experience our artists have used during the manufacturing process. With DSA’s Paint, you can really fee the difference and we are honored that any artist would choose it for their creative expression. Care and consideration infused with our love for creativity, self-expression, and joy can be felt in each tube of paint DSA manufactures. 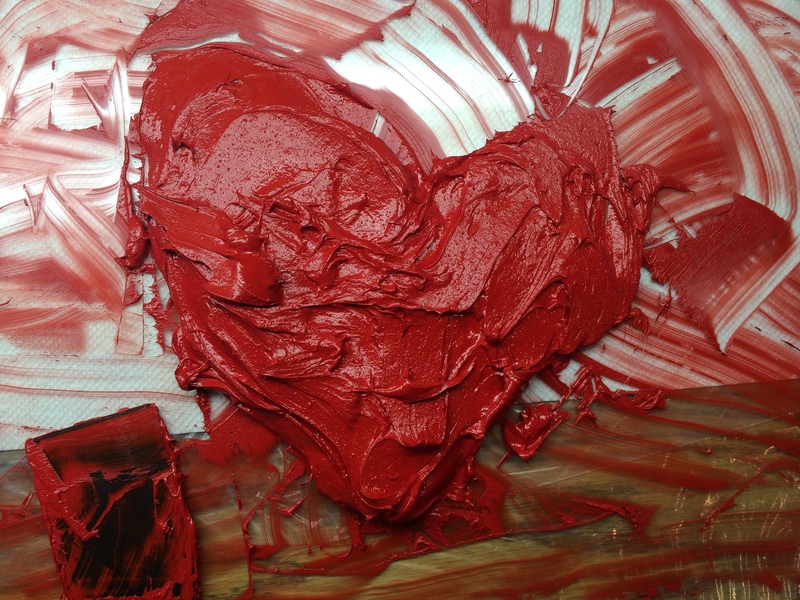 Simply put we love art, we love creative expression, and we love watching others pursue their dreams. 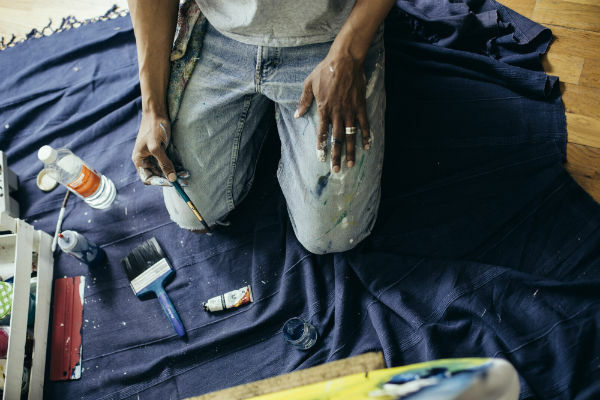 We look forward to providing artists with high-quality paint in order to do so.